The bike appearance is one of the factors for buyers, so hidden bikes battery can meet their requirements. 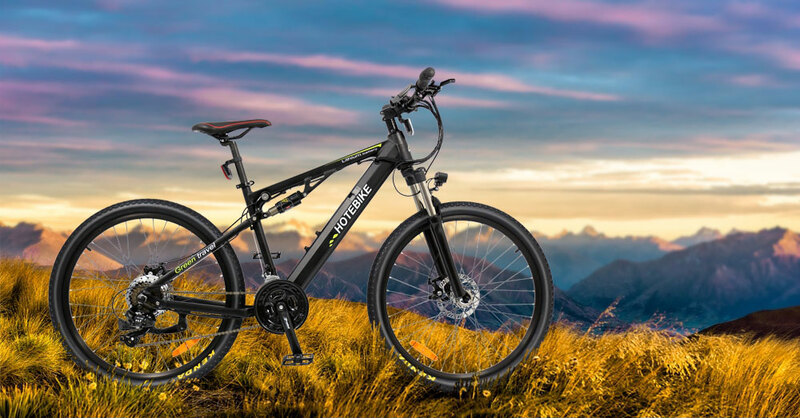 The lithium battery is hidden inside the aluminum alloy folding frame, its appearance look like a regular bike. So sometime it is hard to find the bikes battery on the electric bike. The second factor must be electric quantity. So common question we hear is, “How long can I ride?” And any shuangye bikes battery should longer than you want to ride. But it also a tough question because it isn’t one standard. The hidden bikes battery have many types, for example 36V/48V 9AH/10AH/14AH. Which bikes battery would you want it depend on you need. The hidden bikes battery made up individual lithium ion cells, and you can lock the bikes battery to the frame with a key. You can also remove it by two steps and replace another battery into. 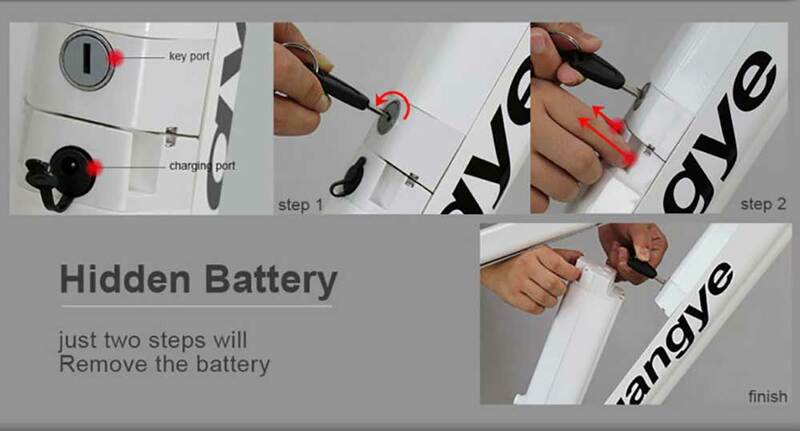 Besides shuangye bikes battery is naturally much more safe and reliable than cheaper bikes battery. If you want to know more detail about the hidden bikes battery electric bike model, please contact us freely.